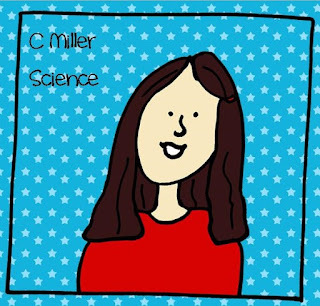 Miller's Science Space: Newsletters and a Giveaway! 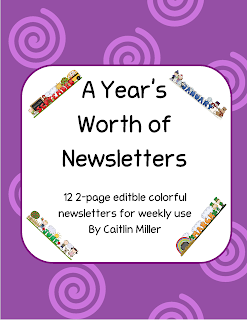 Every year, I have done a weekly newsletter for my students. 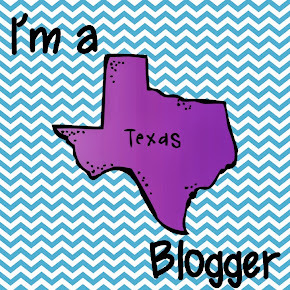 I have done just one for my subject, collective team newsletters, informal weekly emails. Last year was pretty easy to do weekly newsletters for my team because it consisted of only 2 people! This year, there are 5 of us. 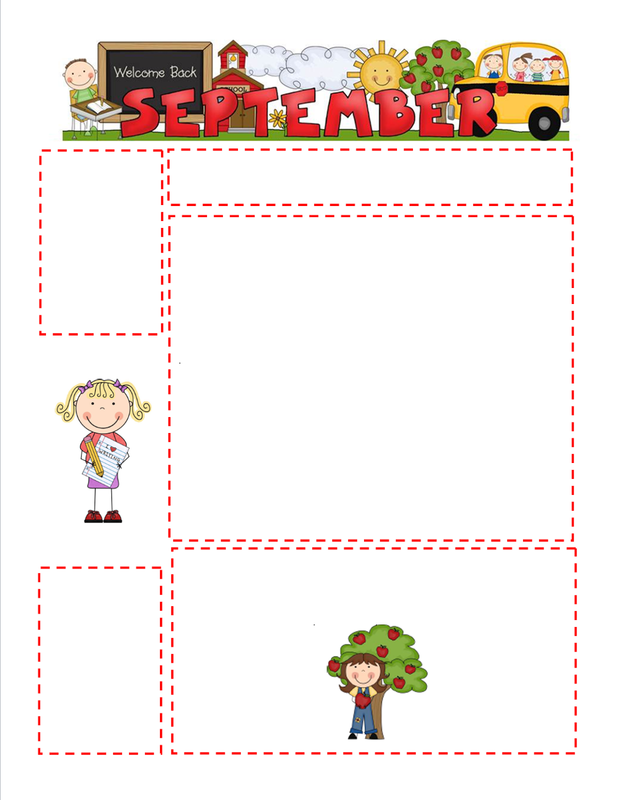 The first 3 weeks of school, I had sent out weekly emails at the end of the week (that reminds me, I need to send one for this week! Oops!). 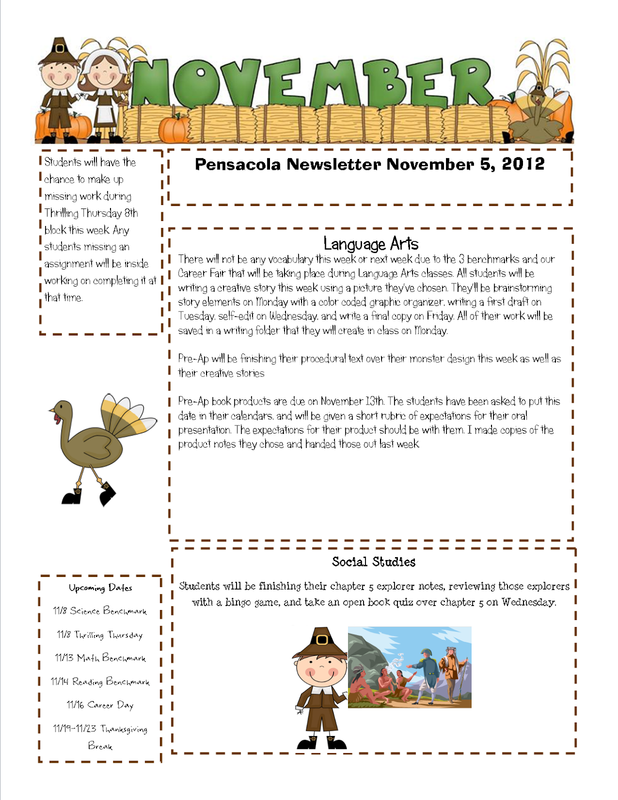 I like the quickness of weekly emails, but I LOVE the cuteness of the formal newsletter. Here is what they looked like last year. This year, I don't think I am going to be able to get this all together for my team like I have before, but who am I to keep the cuteness from anyone else? So I cleaned them up for selling and made an editable PowerPoint for each month. Then teachers can just add what they want to the boxes and save each week! 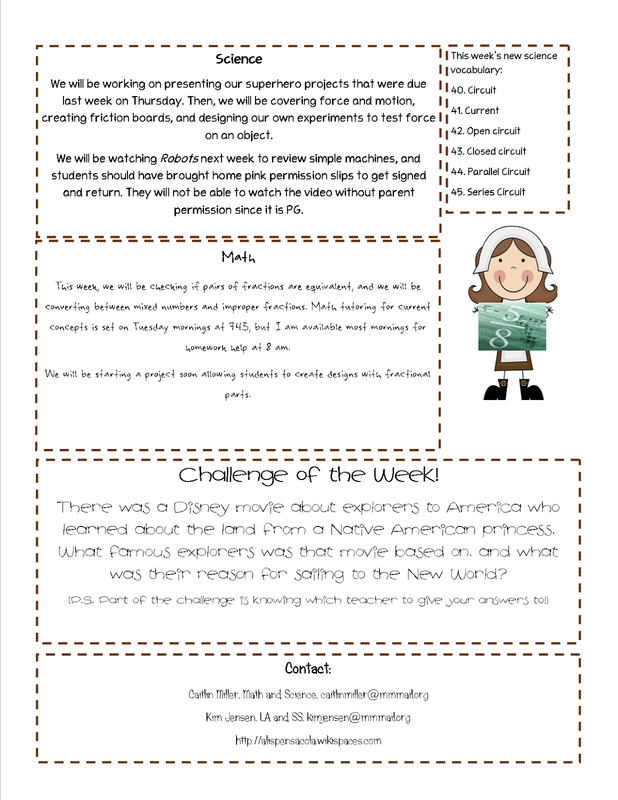 They can be then emailed to parents, posted on your website, or printed and handed out to your class. 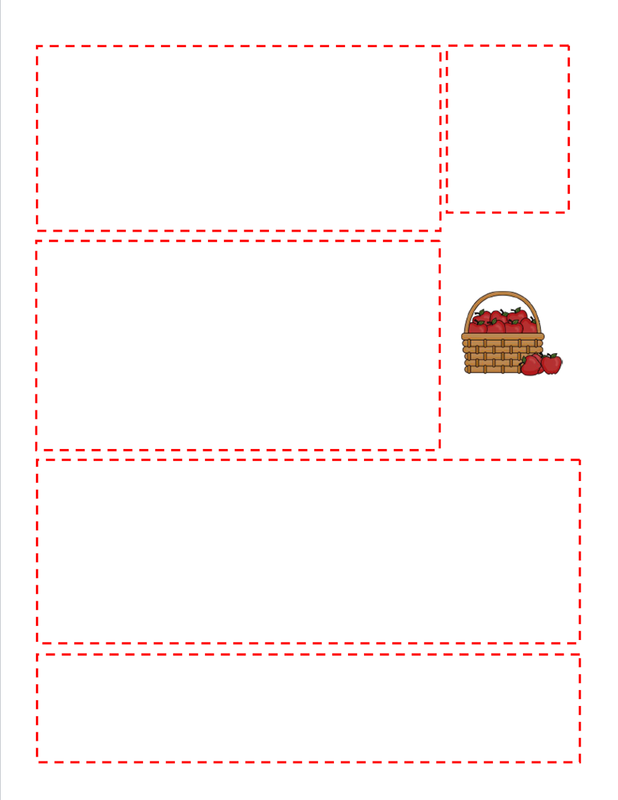 So here is what the template looks like in PowerPoint. I added text boxes to each section so you can just click and type. I have them for all 12 months (I had to make a July just to sell since we would hopefully NEVER have regular school in July!) 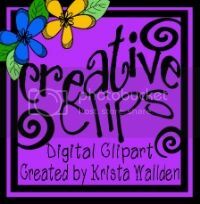 for sale in my TpT store. 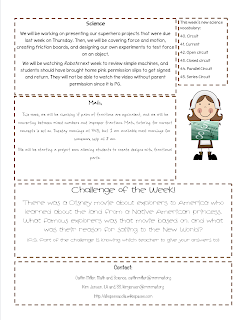 I also do weekly newsletters - they are interactive with spaces for the children to show what they know. The newsletters go home in a duotang on Mondays and are due on Fridays. My templates aren't as pretty as yours though.